Bakeries saying, “No,” to your cake idea. I have had multiple brides tell me that every bakery they have gone to has told them 1) that they are not able to do their cake; too complicated 2) too difficult and don’t have time for it and then the bakeries try to persuade them to do a less difficult cake. Before you give up on the idea of your dream cake, give me a call or shoot me an email! I have saved many brides the heartache of loosing their dream cake! Let’s work together! This entry was posted in Uncategorized and tagged Abilene, bakery, birthday, cake, cakes, cupcakes, texas, wedding on October 9, 2013 by Ashlee Snider. Happy Birthday to the United States Marine Corps!!! This past weekend was a very special time for our country! It was the birthday of our United States Marine Corps! In Philadelphia, during the American Revolution, the idea of a marine force to protect and serve the United States by sea and by land was born. A resolution was drafted by a committee of the Continental Congress and presented. The resolution was passed November 10, 1775! Every year, our serving marines, retired marines, family and friends gather to celebrate this memorable occasion and to remind us of the service our brave marines give so that we may have our freedom! This entry was posted in Blog and tagged Abilene, bakeries, bakery, birthday, cakes, marine, texas on November 14, 2012 by Ashlee Snider. It is National Dessert Month!!! This month has brought many gifts!!! The biggest gift was Ben Starr! Ben Starr (http://benstarr.com/) came to Abilene to speak at The Wylie Foundation Dinner. Starr is a graduate of Wylie High School and explained how his teachers helped mold the man he is today. Starr is well know for many of his appearances on a variety of TV shows, but his most recent TV spot was on FOX’s show by Gordon Ramsey, Master Chef. Starr was in the top 5! One of his dishes he made on the show was a Pumpkin Carrot Cake, topped with cream cheese icing, and candied nuts. The Wylie Foundation called and asked for 400 cupcakes from this recipe. 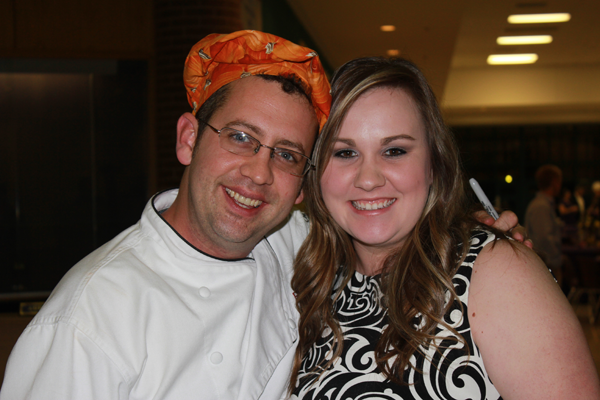 He generously shared his recipe with me and the cupcakes were a hit! permission to sell his cake and it is now a part of our menu! The picture above is my version of the cake! So, so, so good! Keep an eye on this guy!! He has many great things in the works and we will see him again! This entry was posted in Blog and tagged Abilene, bakeries, bakery, cakes, texas on October 17, 2011 by Ashlee Snider. Our pricing has many different factors: ingredients, structures, and time. Don’t be afraid to ask! We have a “Get A Quote” option on our website where you can write us about your event, your vision, and even upload a picture! It is sent to us, we calculate ingredients, structures, and time. We then e-mail you back a quote and sometimes some possible other options. If some “tweaking” needs to be done let us know and we can get you another quote! Your event is special to you and that is important to us; we are honored that you would think of us for your event! 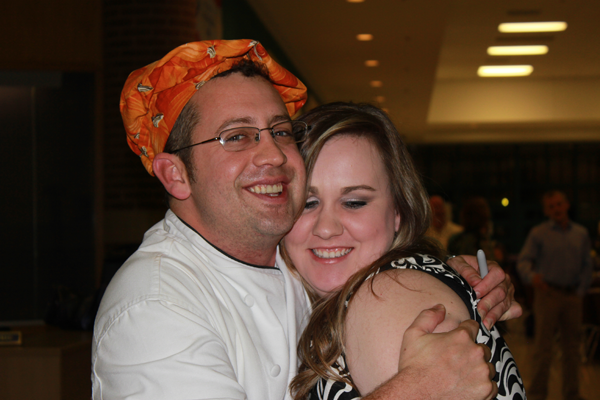 This entry was posted in Blog and tagged Abilene, bakeries, bakery, cakes, texas on August 3, 2011 by Ashlee Snider. Do Not Be Afraid of Fondant! I have so many people that say they do not like fondant because they do not like the way it tastes! I agree, most fondants do not taste good and are very hard to cut/eat. No need to fear fondant any longer! Here at Kimberstone Bakery, we MAKE our own fondant! Why does this make a difference? It makes a major difference. If you buy fondant from a store, the fondant has an expiration date of 1 year to 3 years!!! There has to be so many preservative ingredients in the fondant to keep that long of a shelf life! These preservatives are the very thing that could be leaving that bad taste in your mouth. We make our fondant fresh! You will taste the difference in our fondant and it will be a party in your mouth! Be sure to look at our gallery at our cakes! There is a “Get A Quote” option to where you can send us all your ideas and even upload a picture of your invitation or a cake you have found that you like! It is sent to us and we will e-mail you back an estimate of what your creation will be BEFORE you buy! This entry was posted in Blog on July 20, 2011 by Ashlee Snider. Interesting history about how wedding cakes came to be! It was called stacked cake! When a couple invited their friends and relatives for their wedding, it was a custom to bring a layer of cake. Each layer is stacked with apple butter. The popularity of the couple is determined by the height of the cake! What is your ideal wedding cake? Get a quote by going to the “Get a Quote” Tab tell us your vision and even upload a photo! This entry was posted in Blog and tagged Abilene, bakeries, bakery, cake, cakes, texas, wedding on June 24, 2011 by Ashlee Snider. Kimberstone Featured on KRBC and KTAB! 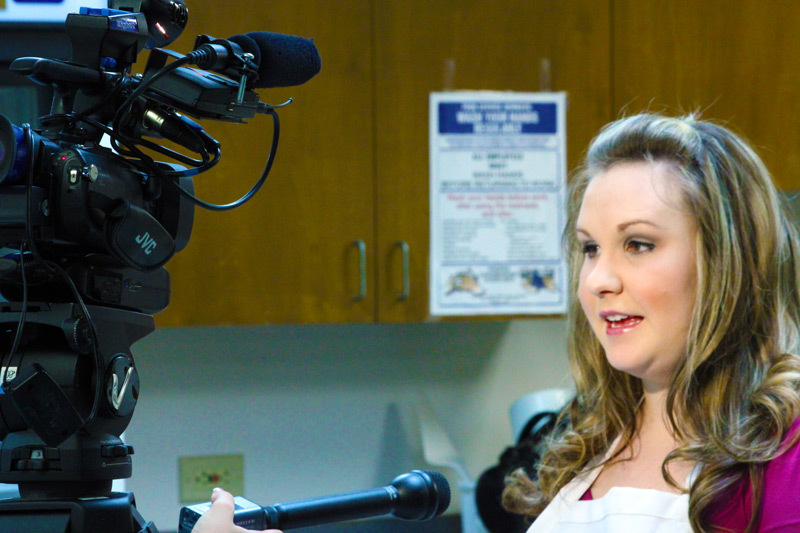 Brit, a news anchor, about how Kimberstone Bakery came about, how I make my cakes and cupcakes and what I have planned for the future. I have received amazing support from my church, Wylie United Methodist Church and am so grateful for them letting me work in the kitchen to get my start. My family has also been so supportive and encouraging that makes it all the better. Stay tuned for some more news, contests and giveaways! This entry was posted in Blog on June 8, 2011 by Ashlee Snider. Kimberstone Bakery at the Baby Expo! The Baby Expo is this Saturday at Primetime from 11am-4pm and the Kimberstone Bakery website will be completed this week!! We are going to be the only bakery in Abilene, Texas (that we know of) that will be attending and showcasing our creative cakes. Even if you’re not expecting a baby, come check out the Baby Expo and drop by to see us. So many blessings and you are each a blessing to me! 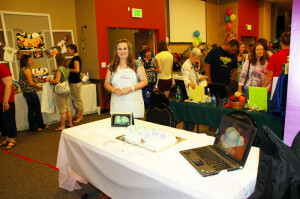 This entry was posted in Blog and tagged Abilene, baby expo, bakeries, bakery, cakes, cupcakes, kimberstone, Primetime on May 21, 2011 by Ashlee Snider. Kimberstone Bakery website is live! Hey there! 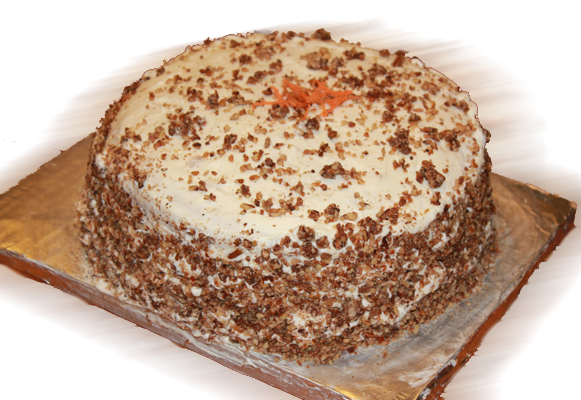 Thanks for visiting Kimberstone Bakery’s official website, home to our cakes and cupcakes! We are very excited to have our website up and running. It was a long haul and we are adding more and more features and examples of our cakes. We have made several birthday, wedding, baby shower, special events and other cakes and there’s no slowing down! We have added photos of our cakes and cupcakes to the Gallery section and will continue to add more every week. Thanks again for visiting and stay tuned for more! This entry was posted in Blog and tagged Abilene, anniversary, baby shower, bakeries, bakery, birthday, cakes, cupcakes, graduation, kimberstone bakery, special events, website, wedding on April 25, 2011 by Ashlee Snider. Facebook Fans of Kimberstone Bakery!